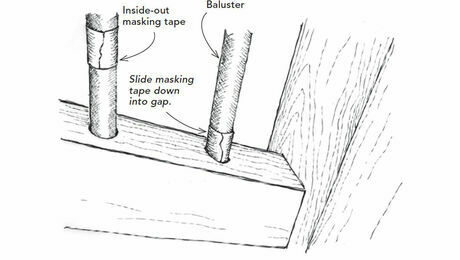 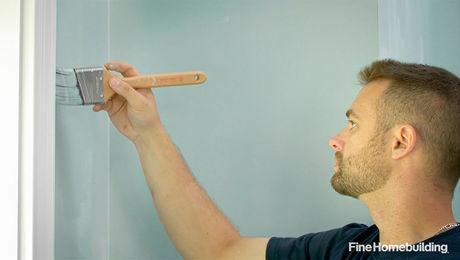 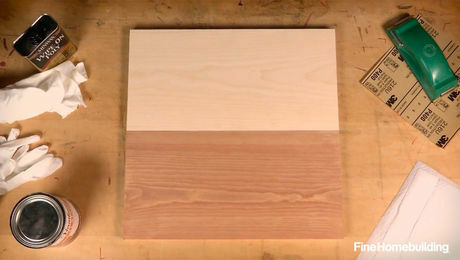 Flip sticky tape for easier paint masking. 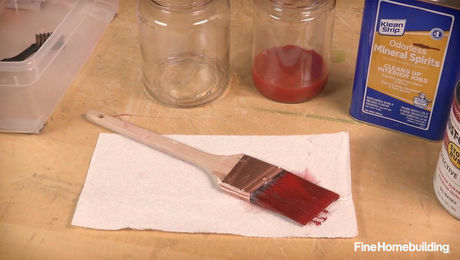 Leaving paint on a brush can ruin it—here’s how to clean brushes the right way. 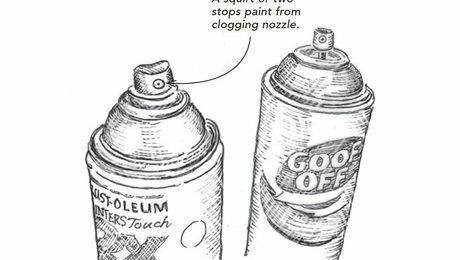 Don't waste paint by clearing the nozzle after every use–do this instead. 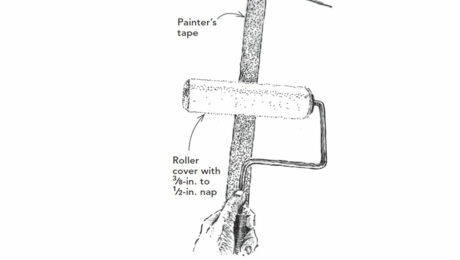 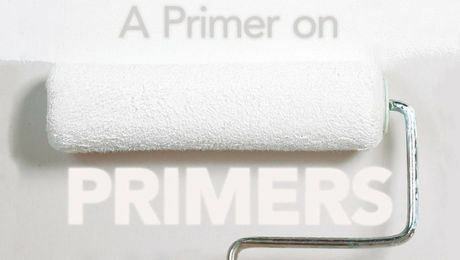 A long strip of masking tape makes a great lint remover for your paint-roller covers. 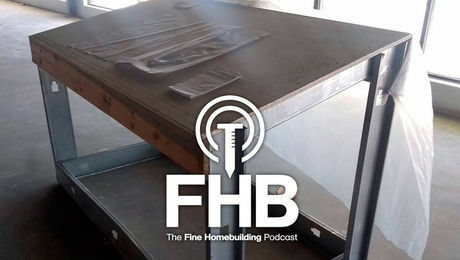 A master painter and business owner talks about how and why he constantly raises the level of quality he expects from himself and his crew. 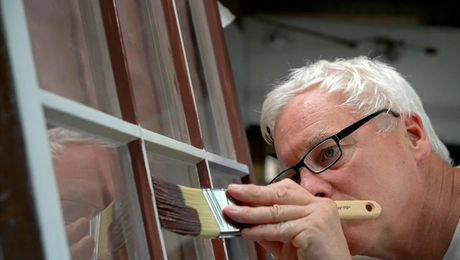 This veteran painter walks through his mindset and process for breathing new life into historic millwork.